In lieu of pledging to buy handmade this season, I wanted to help you out and create a few gift guides for people not knowing where to start. 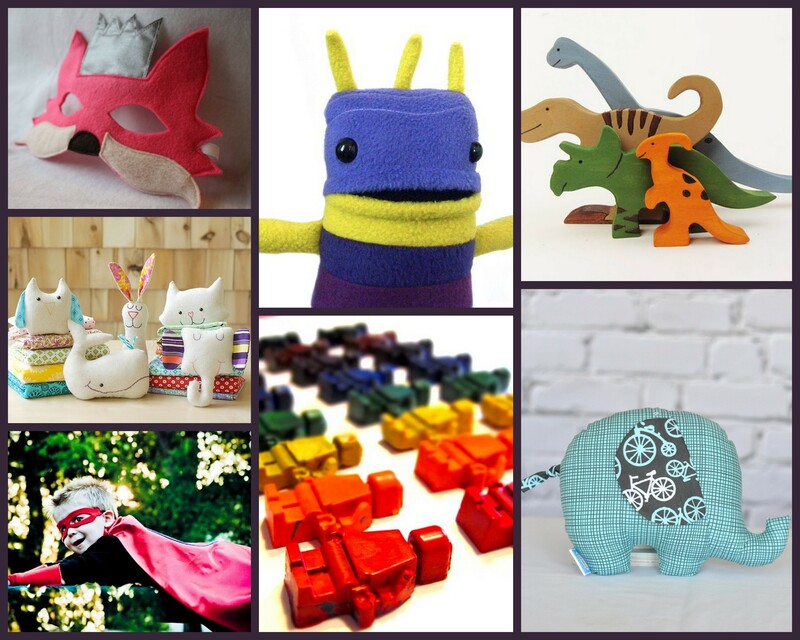 So, I present, the Kids Gift Guide 2012 of completely handmade and coincidentally, completely midwestern made amazing items! See, you can’t buy these things in big box stores – not at this quality, with this much Love. You can see more on my Pinterest 2012 Gift Guide Board!